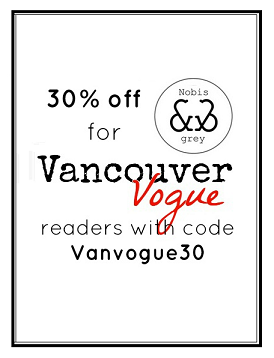 Vancouver Vogue: DIY project: Vote for mine on Facebook! Anyways, so if you like my project, please head on over to the Modcloth facebook page's Got It Made contest here to add a vote to my count! The contest closes this Friday at 11am PT. I promise to style a fab Modlcloth outfit if I win! Hope this inspires you all to create your own DIY projects! Check out the other contestants too, there's some amazingly creative people out there.